Baby Carrier is a reliable tool for parents who are always on the go but want to keep their baby as close to them as possible. 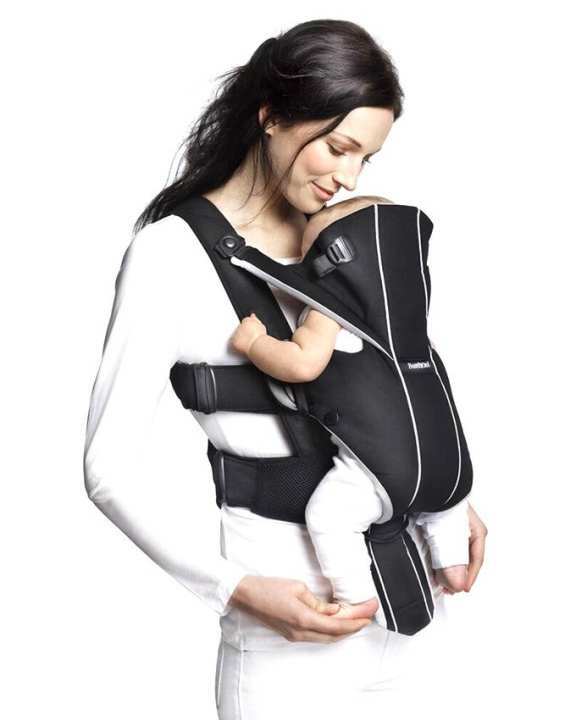 It offers two carrying positions, with the baby facing in or facing out and comes with an adjustable side opening. This Baby Carrier is suited for children weighing 3.5Kg to 9 Kg. where is my correct one.